Norway - We liked what we Thor! Norway – We liked what we Thor! Norway is the third largest of the Scandinavian countries, behind Sweden and Finland but ahead of Denmark. This is deceptive due to the elongated shape of the country, and a bizarre fact is that if you were able to flip Norway from one end to the other, its Northernmost tip (currently in the Arctic Circle) would stretch to Rome. This goes some way to explaining the varying weather and climatic conditions as you travel the length of the country. The extraordinary layout is further exemplified by the length of the coastline; if you were to travel the whole coast, it would be equal to circling the globe two and a half times. But rather than try to circumnavigate this delightful country, we suggest you explore it bit by bit. 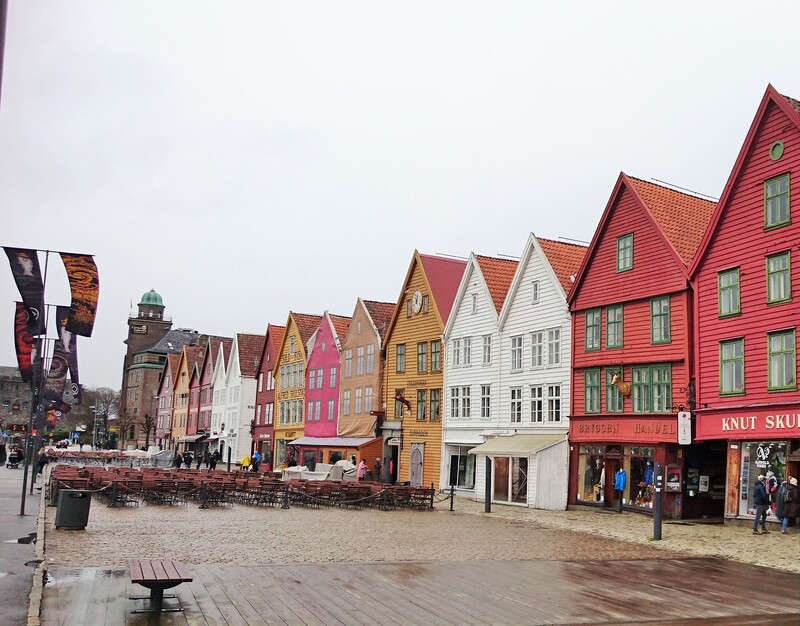 We recently visited Bergen, a port town well-known to passenger ships, of which many visit for a brief stop. However you may also see military ships, sailing boats and even tall ships there; it’s a haven for boat lovers. A wide spectrum of sailing vessels isn’t the only area in which Bergen has an abundance of offerings – the port itself is surrounded by interesting buildings, many of them protected through the historical significance, and others built to blend in with the surroundings. These buildings house shops, bars, restaurants and hotels, and it’s easy to spend hours exploring the seafront and the adjoining streets to get a taste of Norway. 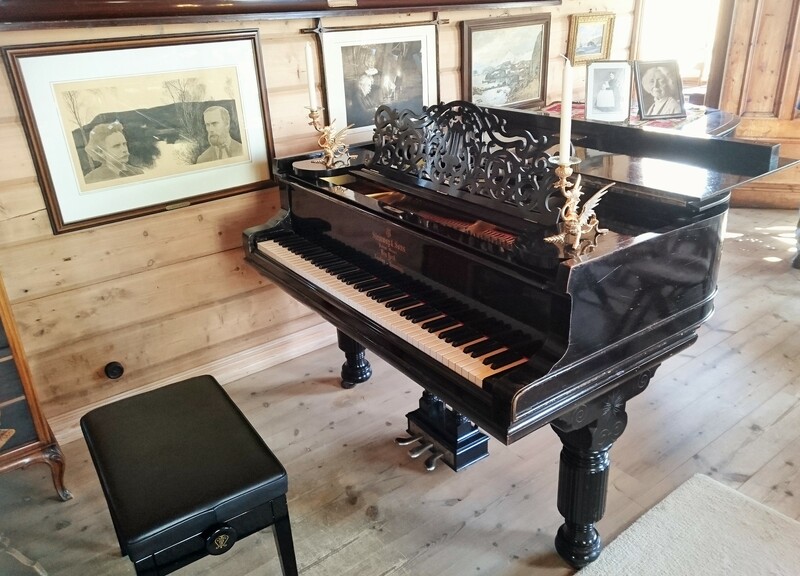 Further into the town you can find the Grieghallen – a concert hall named after Edvard Grieg, one of Norway’s most famous sons – which is not just used for performances of classical concerts to plays, but also conferences and events. 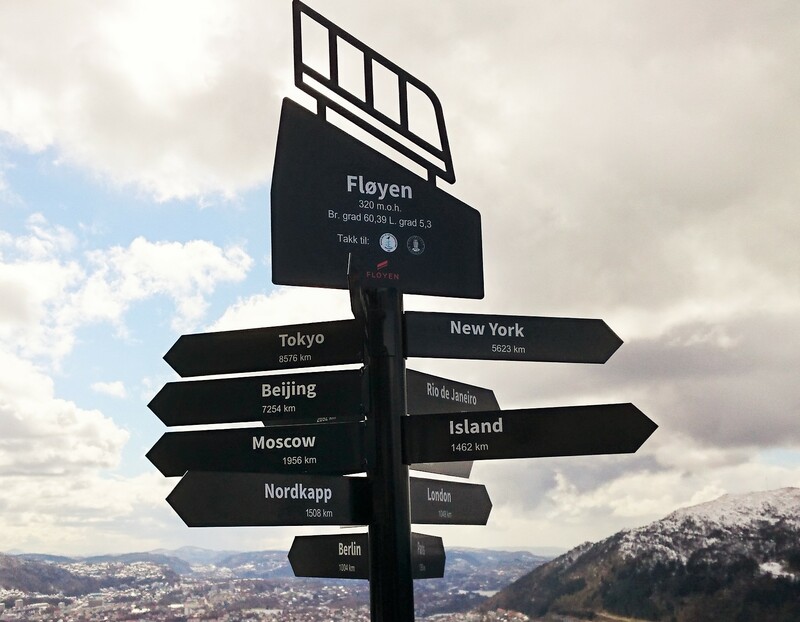 Also not so far from the port is Mount Floyen, a small peak measuring 320m above sea level; the peak can be reached by funicular, although more energetic people will walk, run or cycle to the top! Once there, you are treated to unrivalled views over the delightful port. On your return to the harbour, the local cuisine is much in evidence; many restaurants offer traditional Norwegian cuisine, and our favourite is the fish soup at the Fish Market, overlooking the water. 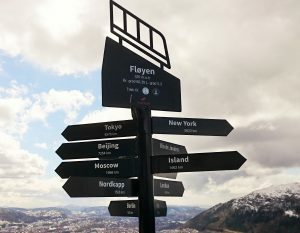 Exploring from Bergen is easy. 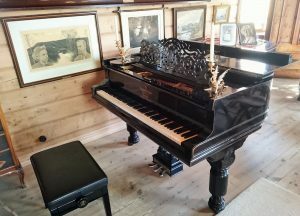 There are many excursions available and a typical trip might take in a visit to the house of Edvard Grieg, where you will see his original piano; the house itself has changed little since he lived and composed there, overlooking the sea, and it’s easy to see where he found his inspiration. Alternatively you can take a boat ride to a small private island which houses the well-known Cornelius restaurant. The seafood is excellent and unpredictable, depending upon the catch of the day; however an even greater highlight is meeting the owner, a man known as Oyster Dundee, who is happy to share the fascinating story of his life, and of the island. 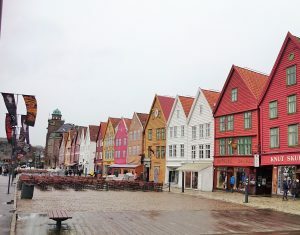 Bergen is a great destination for a taste of Norway. Ideally suited to corporate groups or leisure travellers, the hotels and facilities make this a great destination for meetings and events, whilst incentive and activity groups are also well catered for. We have an enviable list of suppliers who can make sure that your group will have an experience to remember. Contact us here to find out more. Florida – Do Detectives Drive Ferraris? Aim: An introduction and update in knowledge and skills of Adult BLS following the current Resuscitation Council (UK) guidelines. Aim: For staff to understand their roles and responsibilities in the management of the pre-arrest, cardiac arrest and post arrest patient at ILS level. Duration: 1 day course following the Resuscitation Council, (UK) Guidelines for "In hospital resuscitation"
Aim: To understand how to break the chain of infection and therefore reduce the incidence of healthcare acquired infections (HCAIs). Aim: To introduce and update knowledge in relation to Health and Safety at Work. Aim: To gain understanding of the Safeguarding of Vulnerable Adults (SOVA) scheme and its implications for adults and the health care worker. Compliant with the UK NHS Core Skills Training Framework.